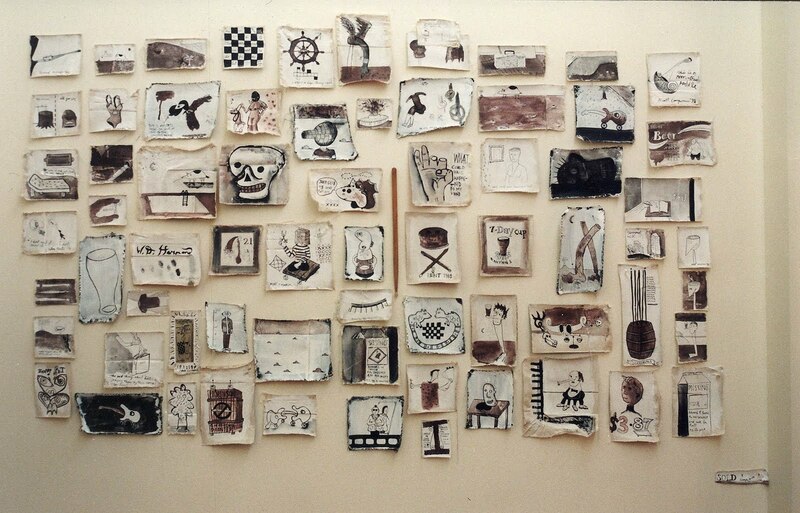 One of the earliest group of works in BYO at PAULNACHE, 69 Things To Make Me Look Stupid, 1997-98, ink on loose canvas, dimensions variable. I started this group of works in the holidays prior to starting my last year at art-school. 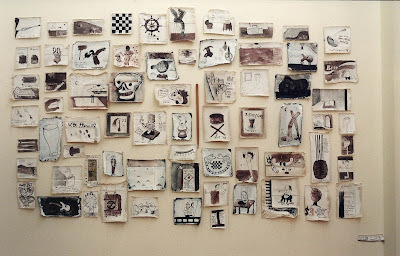 The remaining works in stock at PAULNACHE were hung on the fridge that held the BYO's.